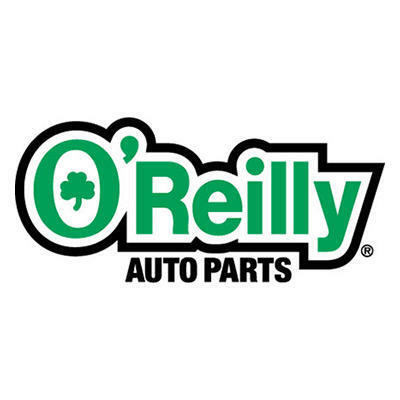 Your local Walnut Ridge O&apos;Reilly Auto Parts store is one of over 5,000 auto part stores throughout the U.S. We carry the batteries, brakes and oil you need and our professional parts people can provide the advice to help you keep your vehicle running right. great place to look for little stocking stuffers for those gentleman on your list. I found lots of inexpensive little gadgets for the guys who already have everything. THIS IS ABOUT THE ONLY PLACE IN TOWN THAT CARRIES THE PARTS FOR MY CAR SO I HAVE NO CHOICE BUT TO SHOP HERE REALLY. THE PRICES ARE EXPENSIVE AND SOMETIMES THEY HAVE TO ORDER PARTS BUT THE EMPLOYEES ARE KNOWLEDGABLE AND FRIENDLY.